Shopping in Campbellton is business as usual until you go to the bakery section at Sobeys and get attended to by Bernadine Barnaby, a Mi’gmaq from Listuguj. Even if Listuguj injects millions of dollars into Campbellton’s economy, it’s rare to see a Mi’gmaq working in the retail services there. “It’s a piece of cake,” said Bernadine talking about her one-year experience at the Sobeys bakery. However, Bernadine is one of very few people working in Campbellton. 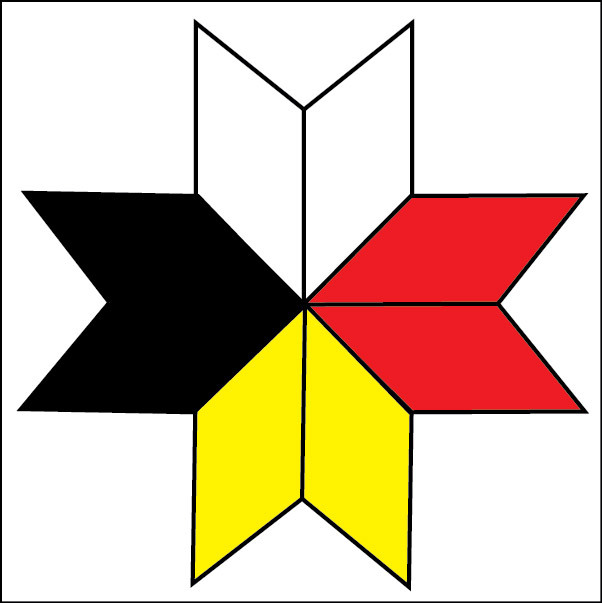 There are several factors that influence whether Mi’gmaq workers in the region are hired or not. Racism is one of them. 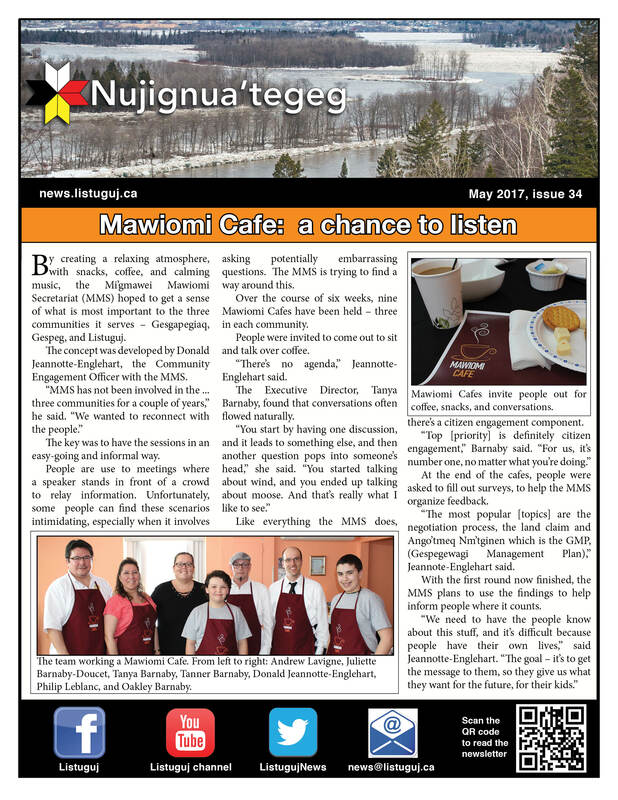 The Listuguj Mi’gmaq Development Center, LMDC has initiated an Anti-racism campaign with the objective to create awareness on this issue. That “different treatment” translates into self-doubt and it discourages some people to apply for job openings. These combined prejudiced beliefs about work ethics and French language proficiency, as well as a wide-spread lack of respect for tax rights, are just some of the barriers that Listuguj workers still face. In its 20 years of existence, the LMDC has worked to bring down barriers that prevent people being hired in or outside of Listuguj. “We have the SIPU program that helped people with multiple barriers and we guided them through that and brought them to work placement and some people are actually still working” affirms Lorna Sook. This is the program that helped Bernadine in preparing for her job. For a few years she worked in seasonal jobs until she decided to challenge herself. Her first step was to go to the LMDC and enrolled in the SIPU training Program. Mother of two teens, Bernadine praises the program that helped her to get a permanent job. “I’m proud of myself and my family is proud of me” she declares. “Bernadine loves her work placement, the people there are absolutely fantastic. They treat her with respect. There are places in Campbellton that will hire our people and Sobeys is one of them”, states Lorna Sook, who saw many people go through the LMDC’s program in 20 years. 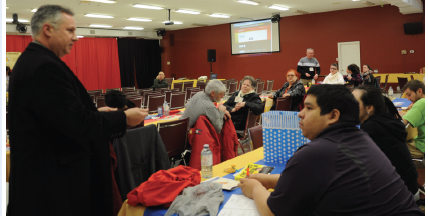 Many are now working in different jobs in the community and some in Campbellton. These youth are the ones that will be looking for jobs in the future. If they look for a job in the Bakery at Sobeys, maybe Bernadine will be there to train them. Or if they go grocery shopping they may see her proud of her personal achievement in breaking the barriers that stop employment integration in Campbellton. The employment demand in Listuguj is higher than the jobs available and neither the LMG or local businesses can offer a job to all Listuguj working-age members that in 2011 represented almost 1,400 people. The same year the Listuguj labor market was composed of approximately 30 businesses but more than 60% of employment was created by public services such as schools, social services, local government departmental programs and is the main employer. On the other hand hiring and integrating Mi’gmaq workers into the regional labor market is good for business as the Mi’gmaq contribution to the regional economy continues to grow in importance. People in Listuguj believe that their economic contribution should be reciprocated with job opportunities.